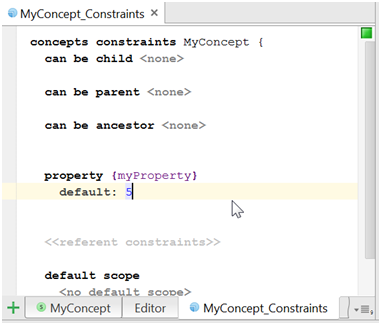 This post has been written using material developed in JetBrains MPS 3.3.5. The example project can be found at DSLFoundry’s MPS example github repository under StructureDumpToXML. 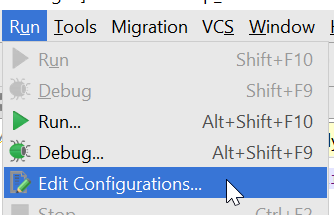 It is recommended to have this project opened while going through this howto. now we can type the code for the dumpStructure function. 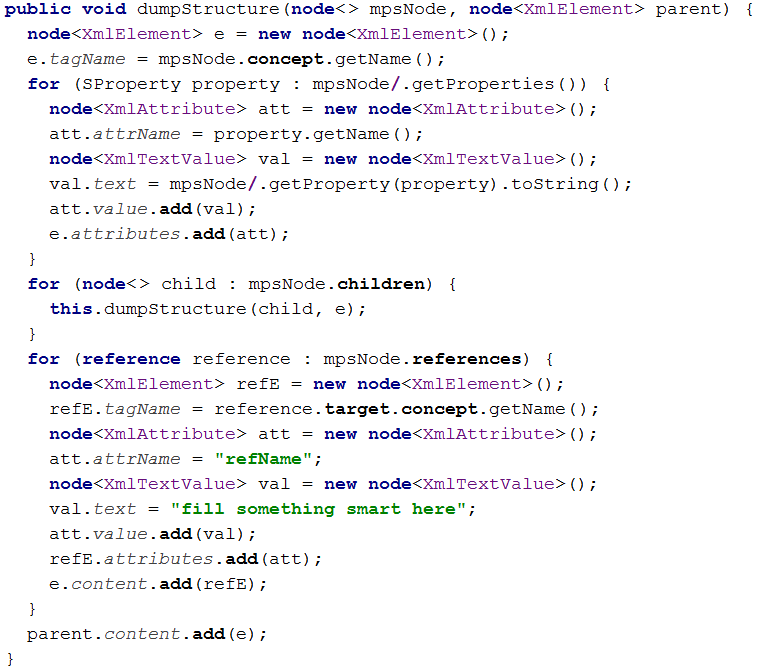 This is just a recursive function reading the model and dumping everything to XML. 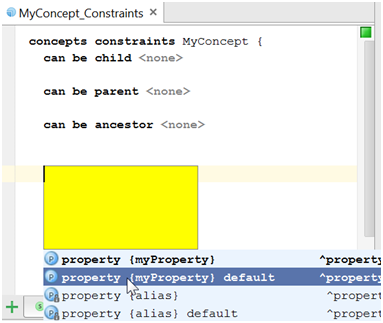 Note: in the statement mpsNode/.getProperties(), there is this strange notation mpsNode/. This is a so-called semantic downcast operation. It makes it possible to reach directly the java class that encode the node mpsNode (needed here for reflectively reaching its properties). note that nothing smart has been done yet with references. This is tricky, since we may get (even indirect) circular references. This howto has demonstrated the use of MAP_SRC macro to do a dump of an arbitrary (at least for simple cases where it’s a tree) MPS model to an XML format of your own choosing. Feel free to extend and improve for your own needs. We may one day make a language that will just do this automatically. If this post helped you, gave you ideas or has motivated you to help, please feel free to contact us on github. if you need special characters properly escaped as XML entities in MPS 3.3.5, it is recommended to use mbeddr’s com.mbeddr.mpsutil.xml.fix language. 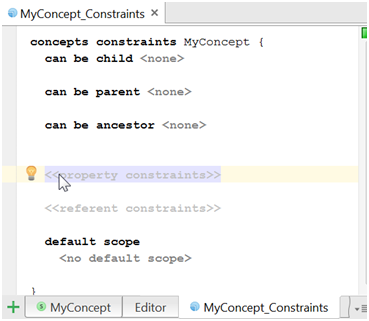 you may need to use light quotations instead of the manually written code for node instantiations in the above described dump function (see JetBrains docsite on light quotations). 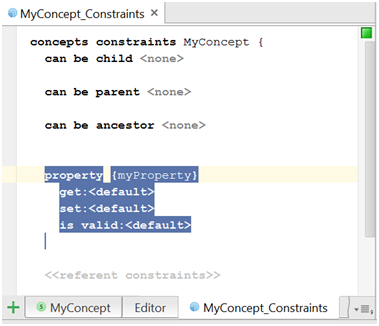 The reason that you cannot use full quotations is, I think, because you may not have all the editors built before building behavior, which makes it impossible to have the editor to make a full quotation. This post assumes that you have an MPS with mbeddr preloaded. 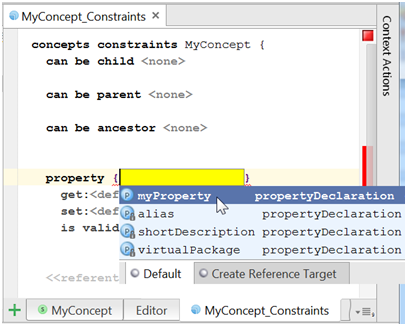 This plugin enables you to use the standard template mechanism of MPS (node macros, loop macros, property macros, etc.) to generate free text. So if you have some custom text format you want to generate to, you will have a more easy and useful mechanism than the standard MPS textgen. Please see the mps-textgen-multilanguage github page for more details. 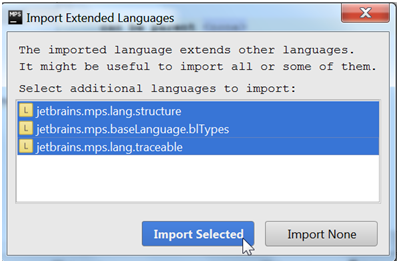 Download: mps-textgen-multilanguage first release tag. Here we create and collect tools and libraries for Domain Specific Languages (also see about). You can see these on our projects page. In addition, we will post some handy tips about DSL tools now and then in the posts further down this blog. Please feel free to reuse our code and if you find bugs, please let us know via one of the github issue trackers. And of course you are welcome to contribute if you have any additions or enhancements. 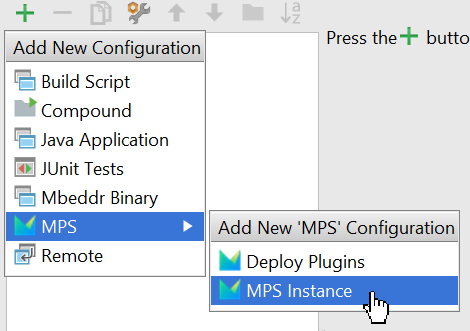 Where are my JetBrains MPS plugins installed? When installing a zip file from source the zip contents are unpacked to your .MPS/config directory. 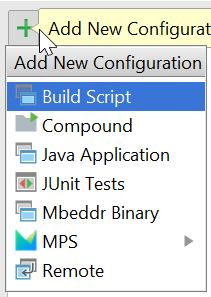 To rename the project seen in MPS, change the text in the .mps/.name file.